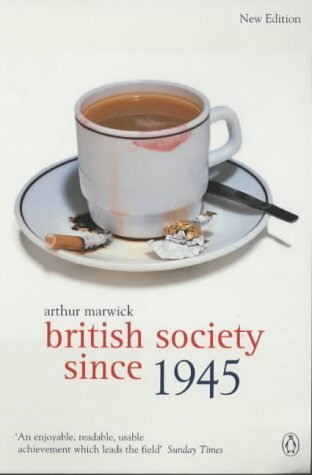 High and popular culture; family, race, gender and class relations; sexual attitudes and material conditions; science and technology - the diversity of social development in these areas is explored in this text within a clear chronological framework. University of Michigan, where he obtained his master's degree the next year and won the first of many awards for his poetry,e.g., the prestigious Hopwood Award. Ciardi taught at the University of Kansas City before joining the U.S. Army Air Force in 1942. He was discharged in October 1945 with the rank of Technical Sergeant. After the war, Mr. Ciardi returned briefly to Kansas State, before being named instructor in 1946, and later assistant professor, in the Briggs Copeland chair at Harvard University, where he stayed until 1953. Ciardi had published his first book of poems, Homeward to America, in 1940, before the war, and his next book, Other Skies, focusing on his wartime experiences, was published in 1947. He had begun translating Dante for his classes at Harvard and continued with the work throughout his time there. His translation of The Inferno was published in 1954. Ciardi's translation of The Purgatorio followed in 1961 and The Paradiso in 1970. John Ciardi died on Easter Sunday in 1986 of a heart attack. Plumb has edited a number of multivolume works and has published numerous articles and book reviews. Says Crane Brinton, "Plumb writes firmly and well in the British academic tradition of his master, G. M. Trevelyan" (N.Y. Herald Tribune).